While Galileo didn’t invent the heliocentric model of the universe, he discovered plenty of evidence for it. His own powerful telescopes were showing him things never before encountered, and mathematical reasoning confirmed what others, like Copernicus, had been saying. To a rational mind, there was no denying the soundness of the astronomer’s conclusion, but it was an inconvenient truth, to say the least, in an age where burning heretics, not fossil fuels, contributed most to global warming. To be fair, scientists and philosophers, not just the Church, opposed him. But it was the Church with the power to coerce and intimidate. As the sole mediator of rites essential to salvation, God’s priestly representatives could strip Galileo of his eternal salvation. What could man do more? 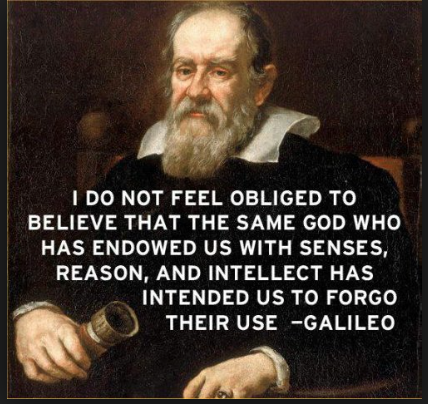 I can imagine Galileo’s family and friends pleading with him to stop studying the heavens. It’s dangerous, they must have said. Put away your telescope. Inquisitive Latter-day Saints hear that, too. Why study the night sky when its constellations have already been named, catalogued, and described in our Church-approved manuals? 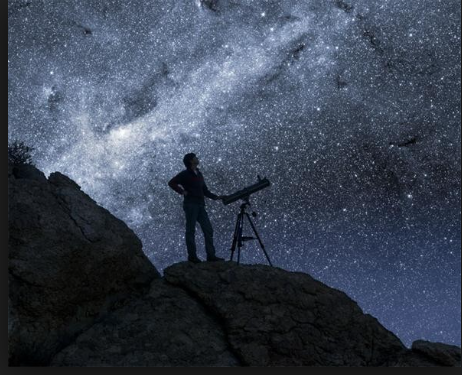 Why look at the heavens when Deseret Book publishes thousands of titles on Astronomy? There’s no need to look for yourself. And it could be dangerous: You could lose faith in the truthfulness of the Star Map. Put away your telescope. And yet, like Galileo, the urge to know the truth by our own experience, to understand what’s really out there, compels us to look for ourselves. So we look. And then we begin to understand why there was so much institutional hand-wringing over what we might find. We’re discovering some stars in the night sky that don’t correspond to the official Star Maps we’ve been issued at Church. Certain constellations have been left off the official charts, and it appears that some stars have even been redrawn to suggest patterns that aren’t present in a clear reading of the starry sky. Not only that, but those who’ve traveled far and wide report that what we see printed on our Star Maps constitutes only one perspective, from a Northern line of latitude, and that skywatchers in the Southern Hemisphere see an entirely different set of stars. The discrepancies are not easily dismissed. We hear leaders telling us not to trust our own eyesight, to doubt our faculties of reason. We hear apologists pat us on the head and explain that there’s really no contradiction between what we’re seeing in our telescopes and what’s on our official Star Maps. Then we go to Church and hear people bearing testimony of the Star Map. And we sing, Praise to the Cartographer. And what we hear most of all is that we shouldn’t be looking through our own telescopes in the first place, but instead should exercise faith that the Star Map is True. That last point prompts me to ask: Should we have testimonies of the Star Map and its Cartographers? Or should we have direct encounters with the Heavens they attempt to describe? Isn’t it rather like going to a restaurant and worshipping the menu instead of savoring the food? I’VE BEEN AIMING MY OWN TELESCOPE at the spectacular cosmos that is Mormonism, collapsing its distance, but until recently I’ve been reluctant to share an honest account of what I’ve seen. For one thing, I realize my view is filtered through a particular lens, shaped by my personal and cultural biases, faulty reasoning powers, and limited perception. For another, I haven’t wanted to force anyone to look through the telescope with me, believing it’s the prerogative of each person to decide if and when they look for themselves. But mostly, it’s fear that has kept me–and so many like me–from giving an honest report of our experience. We stand much to lose by admitting that we see things differently. We are branded as arrogant, faithless, deluded, disloyal, and dangerous. I get it. I’ve been there myself. By discrediting a person, we don’t have to grapple with the questions he or she raises. And when our most crucial claim as an institution is that we’re right about everything, it’s simply not permissible to allow someone to suggest we may be wrong about anything. The community protects itself from the vulnerability of uncertainty by marginalizing anyone who doesn’t reinforce their sense of certainty. And if there’s one thing out of which we Mormons fashion a Golden Calf, it’s our personal and collective certainty. Fortunately, astronomical charts can be redrawn to more closely reflect reality. 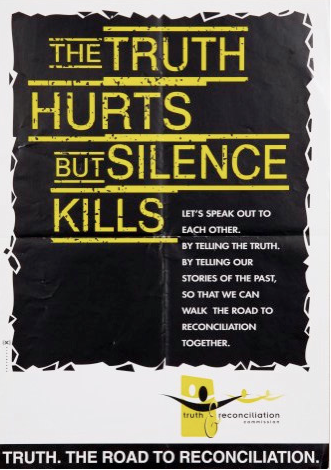 At the institutional level, curriculum and resources are being re-written to acknowledge some of the more egregious discrepancies between our traditional narratives and more honest tellings. No doubt, this change comes as the Church is hoping to earn back the trust of those who have been far more more troubled by the lack of openness than they are by a clear reading of the stars. I applaud this forthrightness for its own sake, and am persuaded that whenever institutions resist transparency they will lose credibility with Millennials for whom unrestricted access to information is seen as a birthright. Call me crazy, but I still find value in those Star Maps. They fire my spiritual imagination. They bestow a mythic power on our collective narrative. 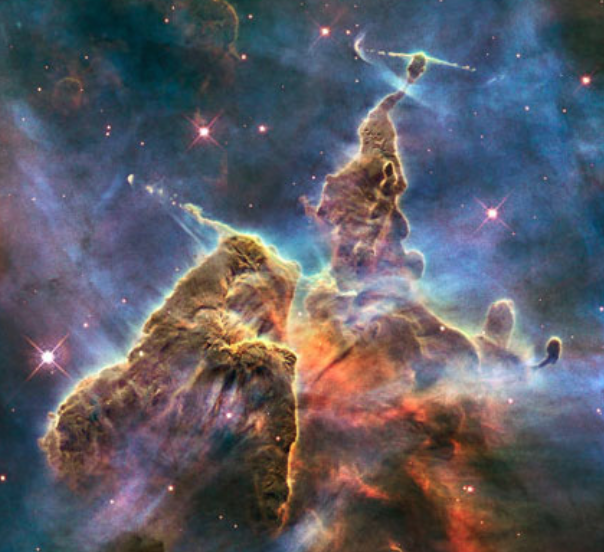 And the awe they’ve instilled in me over so many years has become the prime motivator for me to seek my own direct, unmediated experience with the Universe. Put away our telescopes? Not a chance. The Heavens are calling! Want to discuss? Share your thoughts and your experiences here, or start your own conversation among friends by sharing this essay with someone else. 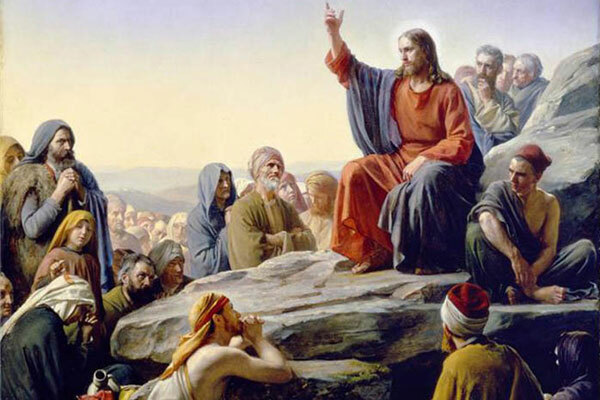 This entry was posted in Mormon Culture & Religion and tagged certainty, culture, faith, free inquiry, intellectual honesty, mormon culture, perspective, reason, truth on May 8, 2014 by lonyoung1973.